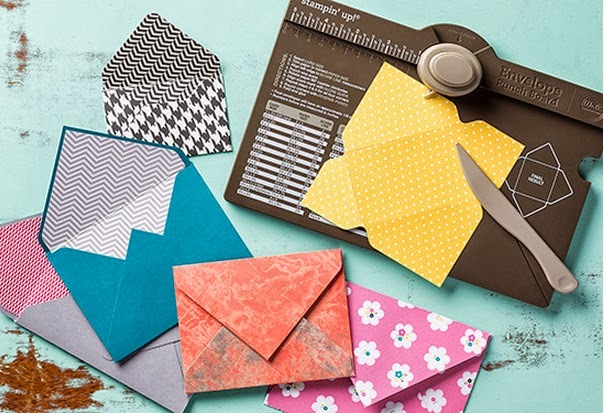 Clair Matthews: Envelope punch board..
Stampin Up are going to be releasing one!!!.. There's a YouTube video on it HERE if you missed the workshop & would like to see how it works. I'll let you know as soon as the release date is announced!! !